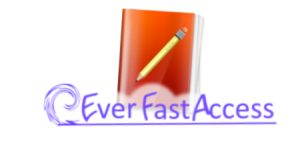 Our main project is EverFastAccess. An intuitive, smart and ultra-fast note-taking software to boost your productivity and simplify your computer life. We decided to make most of the app free in order to share it to as many people as possible. We wish to sell only if we have totally convinced you. We work on other projects too. Most open source and free. You can find them below, available for free download. Coding takes a lot of work, effort and money. We try to make our products available for no cost so that people would decide if the product really helps them. We need your support to keep on developping and maintaining these great projects. Quickly sort your emails and jump to any folders in seconds. 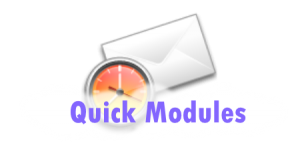 The fastest tool available for Outlook to facilitate the use of multiple folders. It does that via a very intuitive display of your folders based on your input keywords. The best code obfuscator tool for AutoHotKey written in AutoHotKey.